The power that media holds is without question, but at Kidscreen Summit when nearly 2,000 attendees from more than 50 countries get together, share ideas, talk about some of the most critical issues, explore new horizons in kids’ entertainment & then meet in the lobby for drinks..Powerful is an understatement! This year at Kidscreen I was able to soak in the newest research, be a meaningful contributor to important conversations & direction to best serve our kids through media, share some of my own news with my peeps, & get to spend some time with new friends (aka Miami Mom Bloggers). But my biggest take away at Kidscreen Summit this year was this..Media Moves the Needle. This is what I know for sure (to quote Oprah). But to hear it again & again at the conference made me want to shout it from the rooftops. Do parents truly understand media’s influence the way we do? Do parents realize all of the thought that goes into every decision we, as creators, producers, researchers & writers of high quality media make? I want to make it my mission to be certain not only that they do, but that they realize the importance of such decisions as well. It was an honor to have Daniel Tiger repeatedly referred to as an exemplary show – there was even a “woohoo!” from the back of the room when Daniel was mentioned as part of the Keyote (wasn’t me, I swear!). 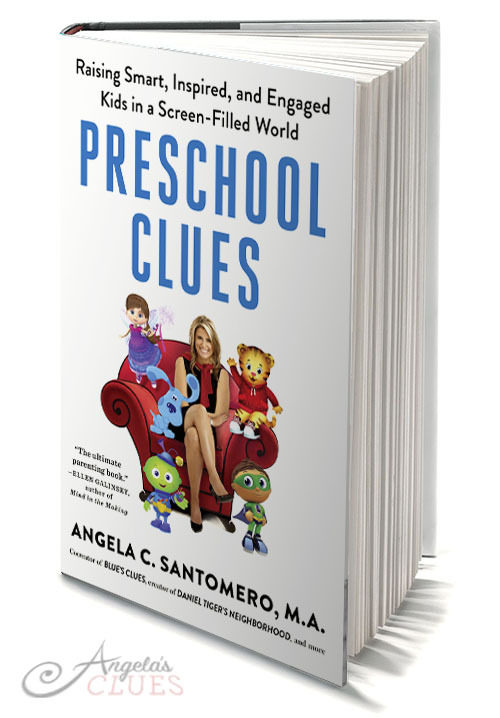 It was also a high point to be part of the new wave of preschool media & to be included in the Netflix panel conversation as they unveiled their new approach to preschool programming. All of us living in the world of preschoolers know, creators & mamas alike, that when this age group loves a show or character, it becomes a huge part of their world. 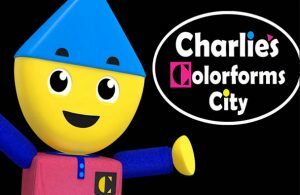 On the Netflix panel, I introduced Out Of The Blue’s new series, Charlie’s Colorform City which is inspired by getting kids immersed in a world of stories that they build and create with our loveable magical hero, Charlie Colorform. Let the adventures begin! Hearing the passion, inspiration & motivation behind my colleagues thoughtful choices, in regards to the LGBTQ community, to make change in the world, gave me goosebumps & again illustrates the sheer power of media. Our keynote reiterated that kids are increasingly living in fear. Naturally this got my mind racing as to what media pros can do TODAY to alleviate the increasing stress in their lives. Our kids are growing up fully aware of the uncertainty and change their world holds, but they are also ready to embrace the possibilities which we can lay the groundwork for. What I do know for sure is that kids will change the world. From tragedy comes hope, and we in media, can give them a few tools that will undoubtedly assist in that process.